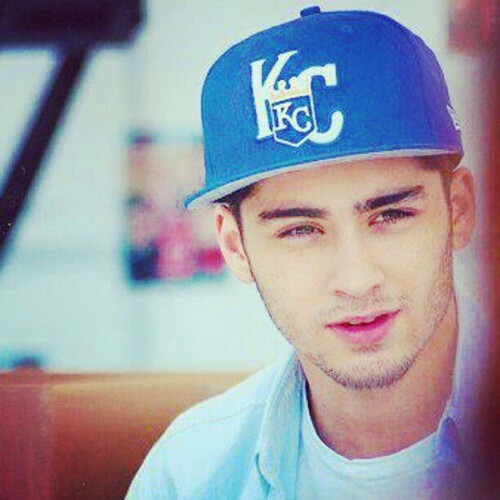 zayn <3. . Wallpaper and background images in the ゼイン・マリク club tagged: zayn malik one direction 1d ♥. This ゼイン・マリク photo might contain 野球選手, ボールプレイヤー, プロ野球選手, 審判, ump, 一塁手, 1塁手, and 最初の解. Read about Zayn's 星, つ星 sign!! !